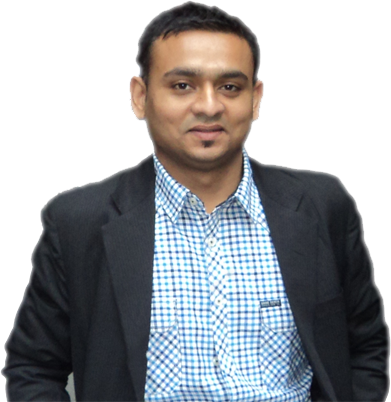 iQlance is a web and mobile app development company in Ontario offering custom mobile and web solution from design to development. 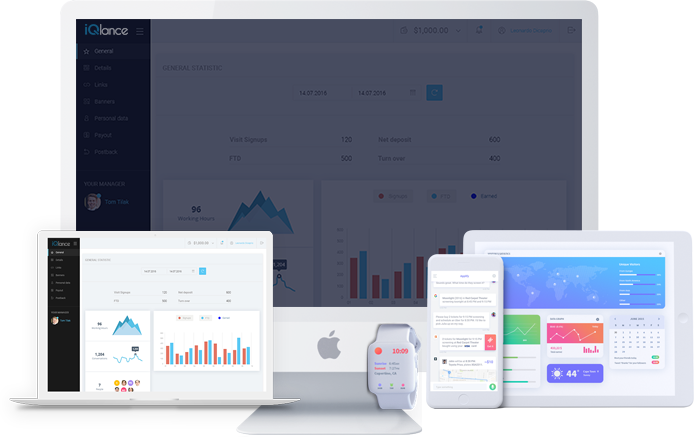 We possess exceptionally strong expertise in website development and mobile app development using the latest technologies like HTML5, CSS3, WordPress, AngularJS, React Js, Node js, Android SDK, iOS SDK, Wearable SDK etc. iQlance is a trusted Android app development company in Ontario offering Android mobile apps that are highly meticulous, interactive and easy to use. Our expert android app developers make the use of Android SDK, API that can help you to leverage on the play store. Our Android mobile app includes health and medical apps, travel apps, business apps, education apps and many more. iQlance is the best professional web development company with strong web development experience and domain knowledge in providing custom web development services. Our top web developers in Ontario have high expertise skills in designing and developing ecommerce sites to custom content management system. 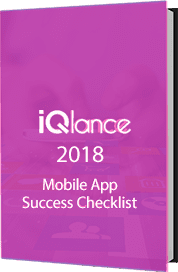 iQlance being the renowned enterprise app development company provides mobility service and solutions which helps in speeding up the decision making process and increase the operational efficiency and workforce productivity. Having the skilled enterprise app developers, they have expertise in Enterprise mobility apps, enterprise mobility management, mobility app development etc. iQlance is a mobile game development company in Ontario that creates exciting native, cross platform and hybrid mobile apps and mobile games. Having the great app developers, they work with mobile game development frameworks and game engines like Cocos2d-x, Unity3D, Unreal, HTML5, AngularJS and other SDKs to develop native and cross-platform applications.